The 89th Academy Awards (Oscars) took place on Sunday, honoring the best in film. “La La Land,” tied the all-time record with 14 nominations. 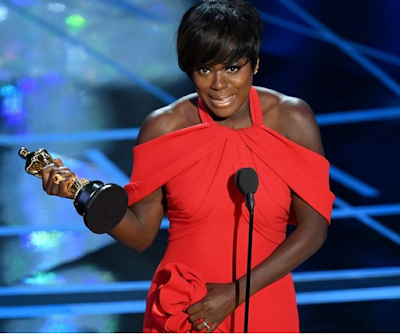 Viola Davis won her first Oscar for Best Supporting Actress, got inducted into one of the most prestigious acting clubs in the world, EGOT. With the win for her work in the 2016 film “Fences,” Davis becomes the 23rd person to complete the triple crown of acting, a term used to describe actors and actresses who have won at least one acting award at the Oscars, the Emmys and the Tonys. Congratulations to her and other winners. Full list of winners after the cut..